Many people find peer support a helpful tool that can aid in managing their condition. There are a variety of patient advocacy groups and patient support groups that offer support for patients and their family members. 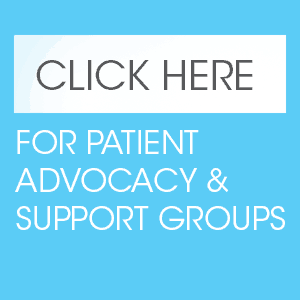 Click below to download a compiled list of Patient Advocacy and Support Groups. Please feel free to contact us if you know of additional support groups.